We asked, and you wanted goats. Join us for a very special “viewers’ choice” GOAT NightLife, celebrating the farm-favorite animal and some of science’s GOAT (Greatest of All Time) discoveries. 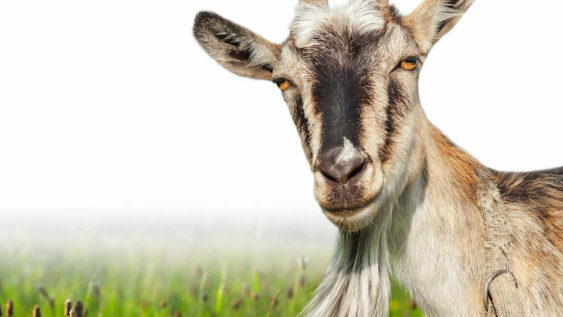 Head outside to the West Garden to meet some grazing goats repping organizations that focus on sustainable landscaping, eco-farming, and rescue farm animals.